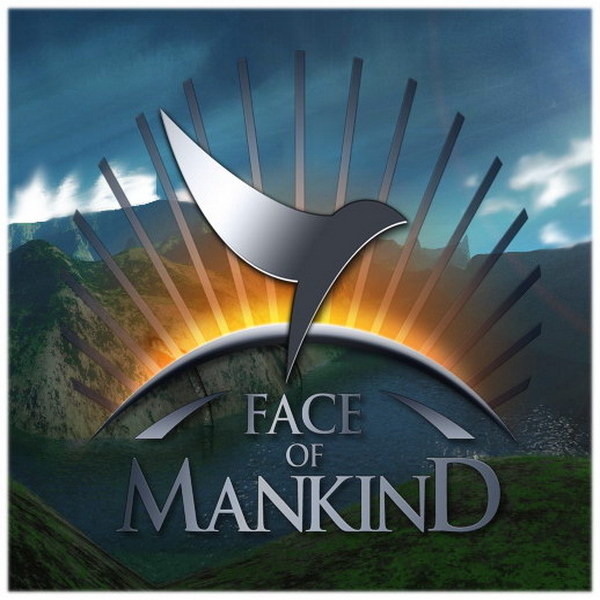 Face of Mankind font here refers to the font used in the logo of Face of Mankind, which is an epic science-fiction based massively multiplayer online game set in a futuristic persistent world. The lettering for the game logo is very similar to a font named Trajan Bold. Designed by Carol Twombly 1989, Trajan typeface was inspired by the inscription on the base of the Trajan column in Rome. Trajan Bold is a commercial font and you can view more details about it here. In addition to Face of Mankind, Trajan typeface is also used in the following logos, movie posters or album covers etc., including: Tina!, Brown Forman, Passione, City of Angels, Lincoln, The Prince of Mist, Yankee Candle Logo, Black Swan, Batman Arkham Origins, Hell’s Highway, The Mummy Returns, Challenger (Memphis May Fire), The Water Horse, Define the Great Line (Underoath), Sorority Row.